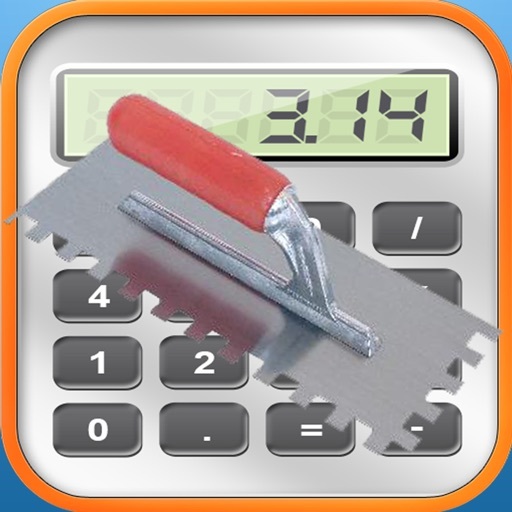 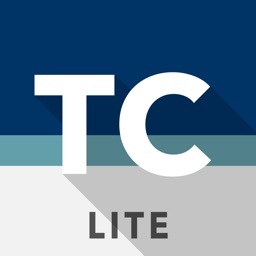 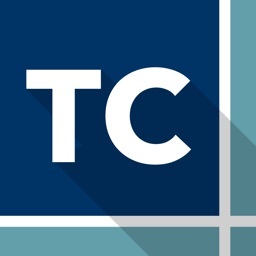 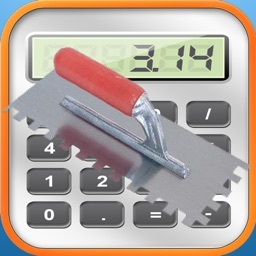 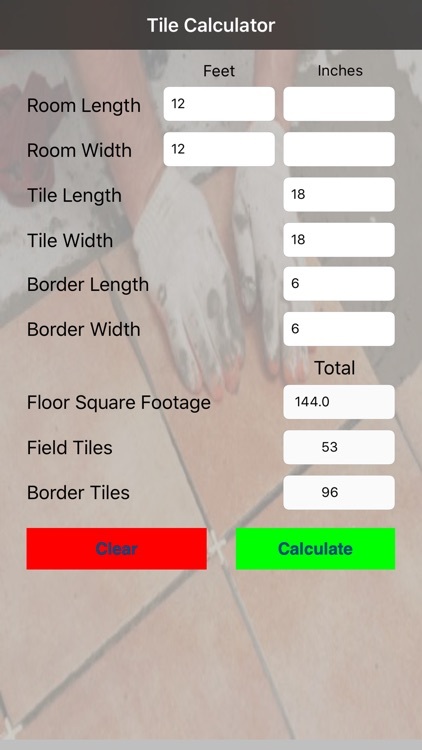 This handy iPhone/iPod touch application will help you estimate the number of tiles you need to complete your tiling project. 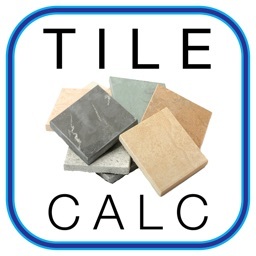 All you need to do is fill in the information, room length, room width (you can input in feet and inches or any combination of the two), tile size, and even border tile size and Tile Calculator will estimate how many tiles you need. 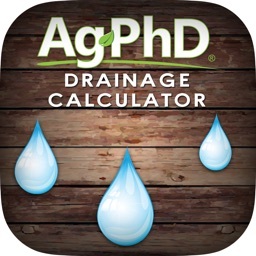 Remember to add in 10% extra for waste.